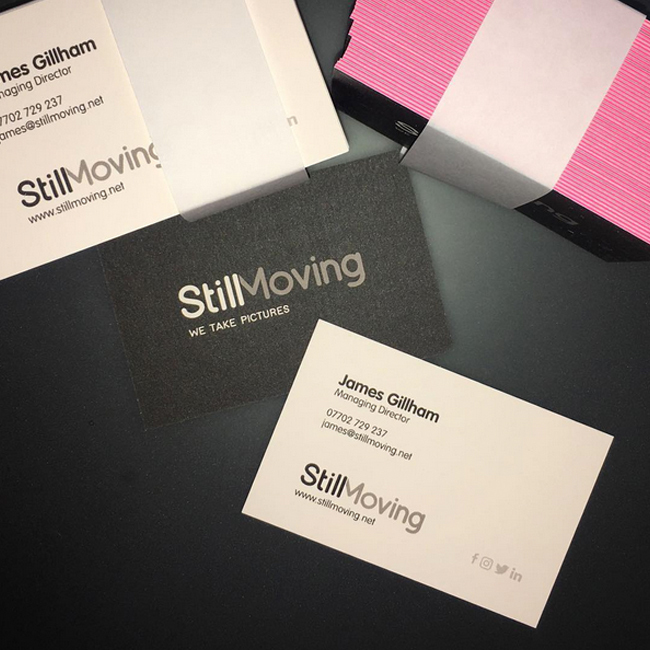 Born out of a love for music photography StillMoving cut its teeth in 1998 covering festivals for big brands such as Carling, NME and Ericsson. Two decades on they take pictures and record film premiers, product launches, marketing campaigns and PR stunts. 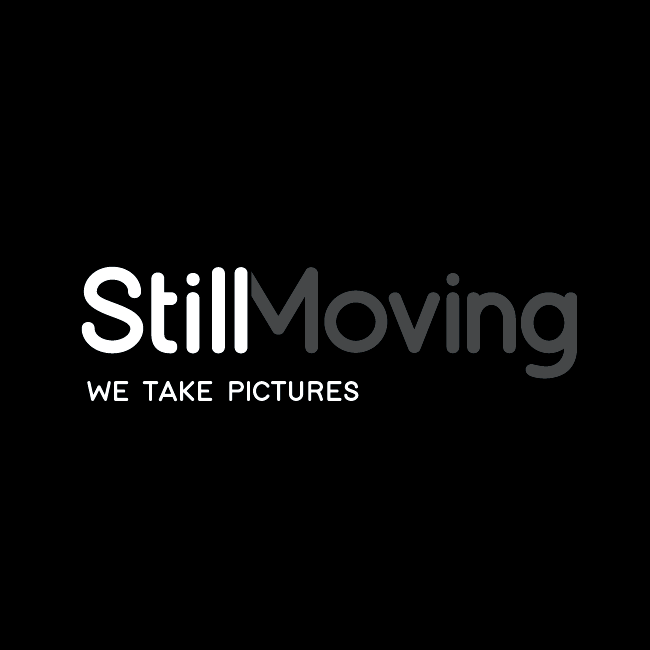 StillMoving needed their new logo to be clear and simple, and have scope to animate, to represent both strands of the business, still and moving photography. 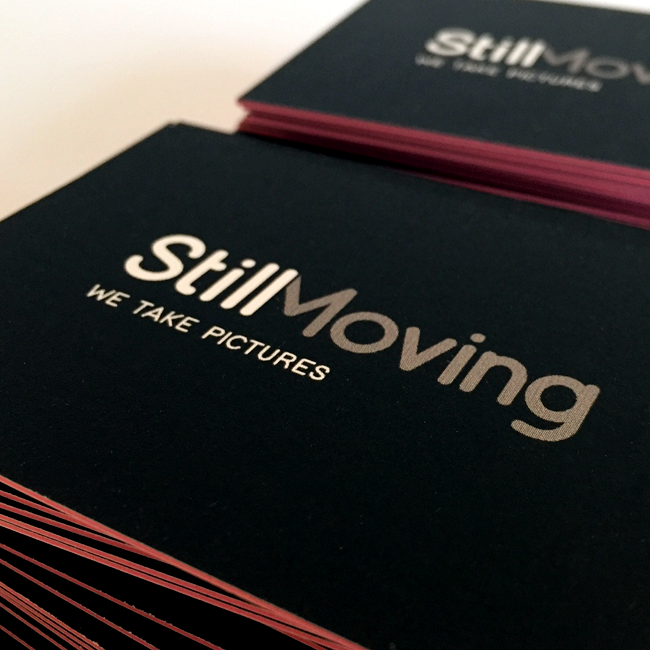 The black and white palette reflects their photographic expertise allowing the colour of the portfolio to shine. 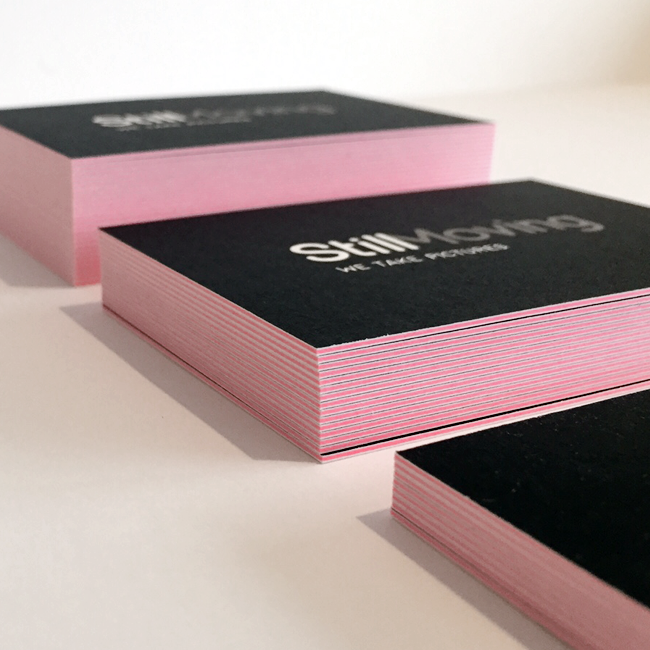 The neon pink used on the stationery was a simple – why not? – and really adds some zing! A new website was a large part of the project, giving the team an easy access portal for uploading their frequently evolving folio.